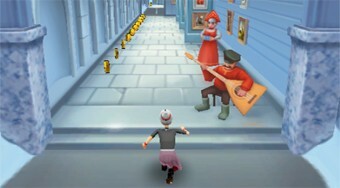 Do you like Angry Gran Run: Russia? Share it with your friends. The vaginal grandmother fleeing from the retirement home is back, this time in the streets of cold Russia.